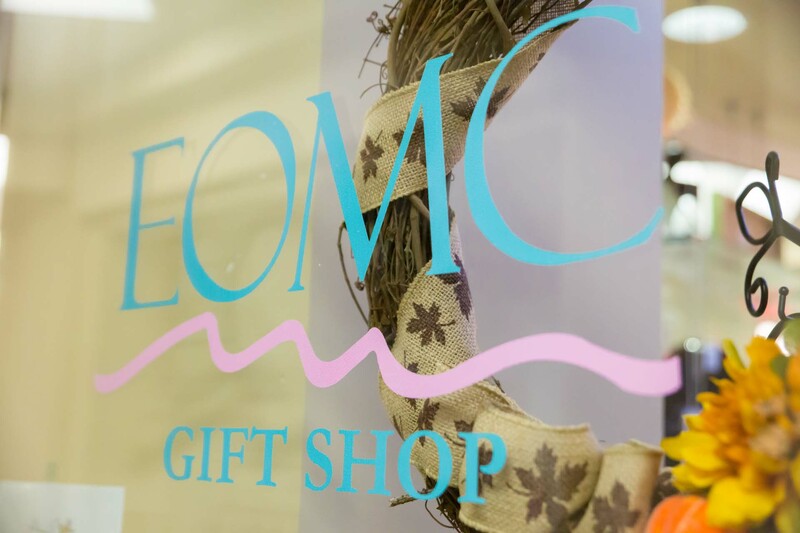 The EOMC Auxiliary is a non-profit organization working as ambassadors to improve relations between EOMC and the community it serves. 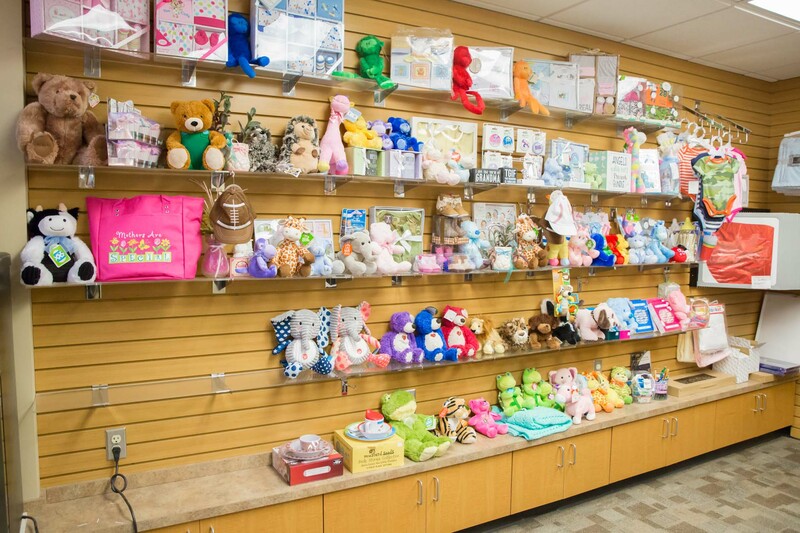 In addition, the Auxiliary manages the hospital’s gift shop. The organization supports EOMC with volunteer labor and capital in order to help further the mission of the hospital. 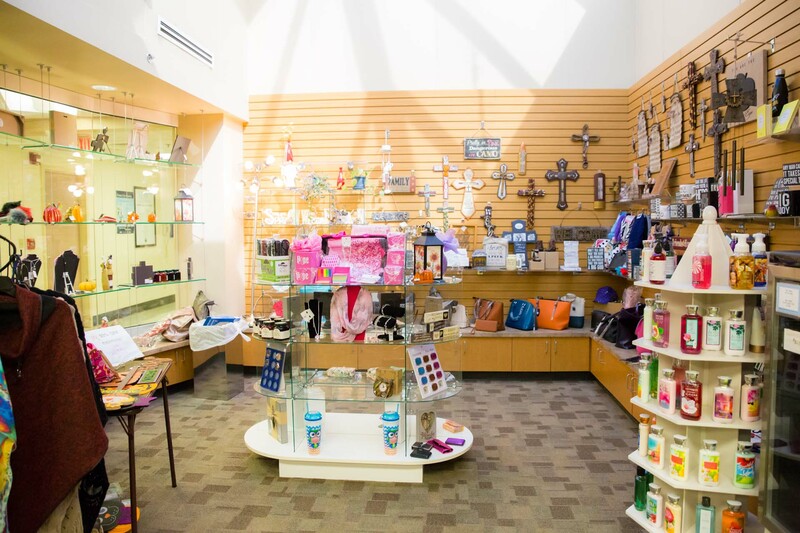 If you are interested in becoming a volunteer please call the Gift Shop at 918-635-3352.